Everybody wants one, but what is a fluid head exactly, do you really need a fluid tripod head and how does this kind of tripod head work? This article will answer all your questions about fluid heads and also help you find the right one. 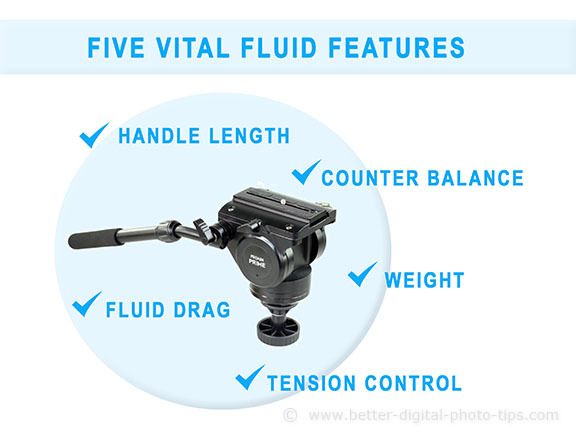 The accurate definition of a fluid head: A head, made for tripods and monopods, that contains a fluid chamber within its design, to dampen the sudden movements and vibrations of the camera, in order to get smooth video pans and smooth tracking. The broader definition: A head that is made for tripods and monopod, usually with a long handle, to make gentle and smooth pans and tracking. 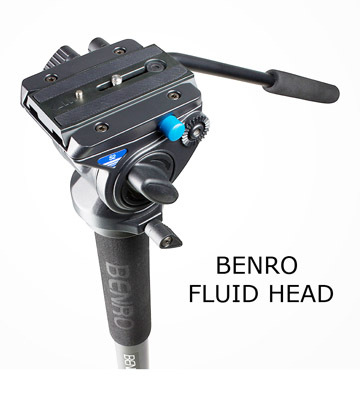 Whether you're using a dedicated video camera or your standard digital camera in video mode, a well-built fluid head will allow you to achieve the smoothest of movements. You'll get clean stopping and starting, and be able to do smooth pans without any jerkiness. Any fluid cartridge, whether it's used in a tripod or a monopod head, or even at the base of a monopod for its feet, will dampen the effects of camera movement. Many photographers unknowingly use heads that are really "fluid-like" and actually are friction heads that use a series of plastic washers to smooth the movements. That's not necessarily bad, but you need to know the difference when you're shopping for a good fluid head. True fluid head tripods are pricer than pan/tilt heads. Just watch 30 seconds of this video to see the fluid head vs pan head difference. If your technique is rally good and you don't shoot much video, a pan/tilt tripod head will do you fine. If your standards are a little higher and you want your video to look more professional, you can't beat the performance of a fluid head. I am not an expert at all on the high-end models like the O'Connor heads. 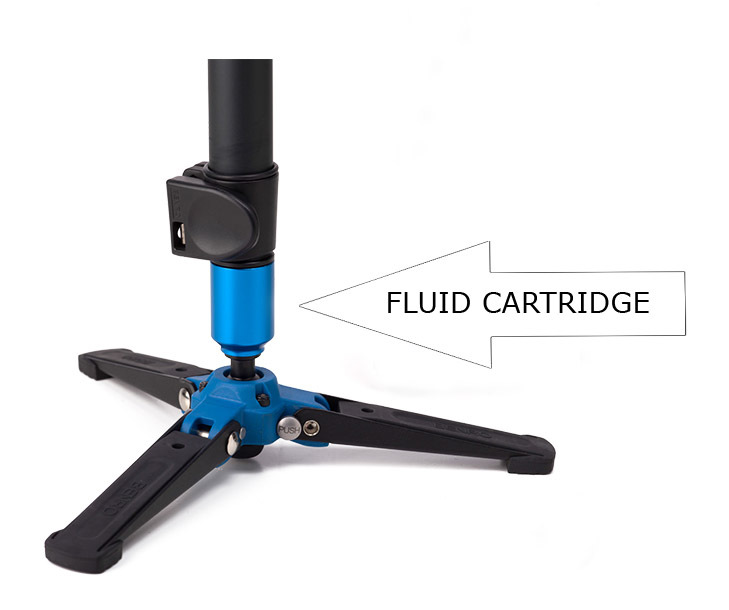 They're way above our requirements and our price level, but there are a few features of fluid head tripods that you need to aware of. 2. Fluid Drag. That grease or oil material, that is trapped between those plates within a sealed pack, act as torque dampers instead of using friction to create that drag. 3. Handle length. The longer the handle is, the easier it is to make subtle, smooth movements. One trick to make a cheaper head work better is to slide a small PVC or other light-weight pipe over the handle to extend its length. 5. Weight. Heavier heads can handle heavier cameras. It's that simple. The following video from my friends over and B+HPhoto and Video is worth watching. You'll get to see those desirable features I just mentioned. Mia covers how the fluid head tripod works, shows you fluid head locks, how the tension adjustments control drag, and how a counter balance control will keep your camera stationary. You'll learn a lot in a few minutes. Does it work to your satisfaction? Isn't that what really matters? Whether it is a true head filled with fluid or not, we all just want equipment and camera accessories to work, to help us create great photos without spending a fortune on cameras and gadgets. Use caution when buying your tripod or monopod head and be aware of the mechanism used for dampening. With that said, it's important for you to define your exact use of a fluid head. 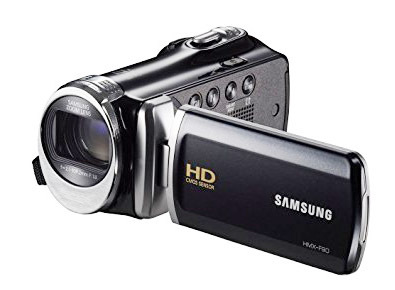 Most photographers who use a simple point and shoot are relatively satisfied with a head that uses a "fluid-like" system for their video. Advanced hobbyists might prefer an entry-level actual fluid head made by a company like Benro or Manfrotto that has a great reputation for affordable, yet high quality photography gear. High-end professionals use heads costing thousands of dollars with gears and knobs galore for controlling their camera movement in a variety of ways. 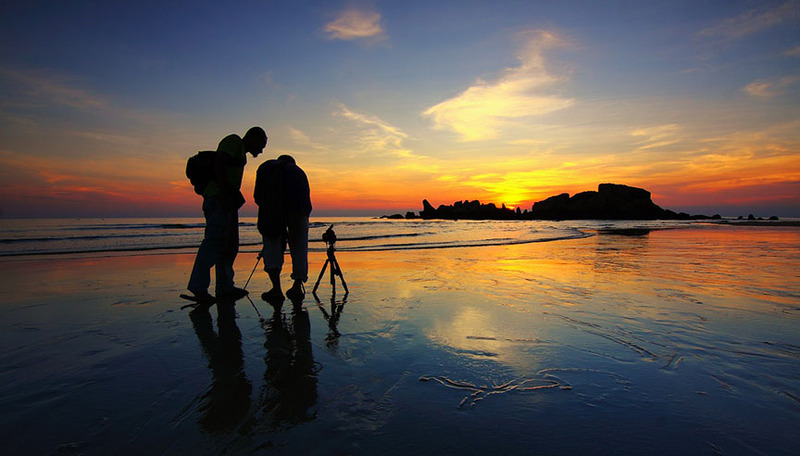 One of the best ways to research finding the right monopod or tripod head is to read the opinions, both positive and negative, about specific models of fluids heads written by consumers. I'm certainly not the only one who takes advantage of all of the free information Amazon has to offer when it comes to buyer reviews. I started using it so much I became an Amazon Prime member. Fluid heads range from around $80 to $10,000, so it's hard for me to recommend just one or two. 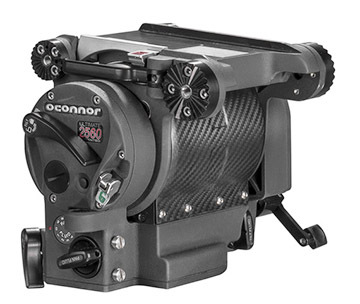 Once again, here are the features to look for when choosing the best fluid video head for your situation. Anywhere you're comfortable shopping. If you live near a dedicated camera equipment retailer, that's a great way to get your hands on one before you buy. If you're like me and aren't really close to a dedicated camera equipment store, it pays to read reviews online. 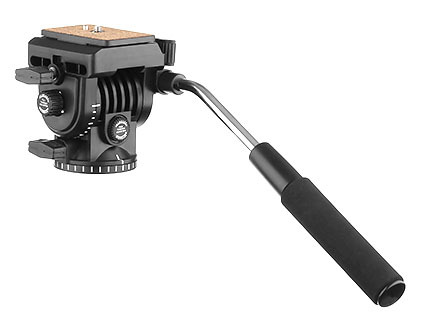 If you only need a decent pan/tilt head to shoot your video, you have a ton of options ofn where to buy. You can budget your purchase by searching using the term "best fluid head tripod under $100" or something similar for your own price range. No matter where I buy, I use Amazon first for reading the reviews on a products. Buying your fluid head from Amazon costs you nothing extra and it helps me keep the site going. I appreciate your support. When I researched what is a fluid head used for I was reminded of how crazy it is right now in terms of the number of specialized products we have offered to us. There are about a dozen different types of tripod heads to choose from. I did an inventory of my own camera equipment and realize counting the two that are collecting dust on my shelf that I have 9 tripod heads in my posession. No tripod/head combination will automatically turn you into an award wining videographer, but you cn sure have fun trying. Cheers! The base of this monopod with feet gives you the ability to rotate and tilt the shaft at the same time, but it can be challenging to get super smooth movements, depending on its tension and the weight of your camera. 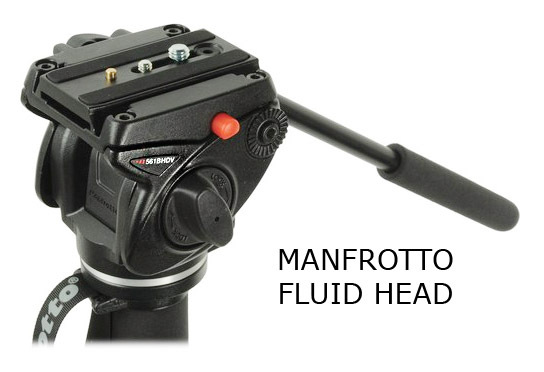 This fluid drag head can be used on your tripod or your monopod. The long handle make it easier for you to make small adjustments than a short handle head would allow. The adjustable drag fluid head gives you the ability to make those movements much smoother than a traditional tripod head.